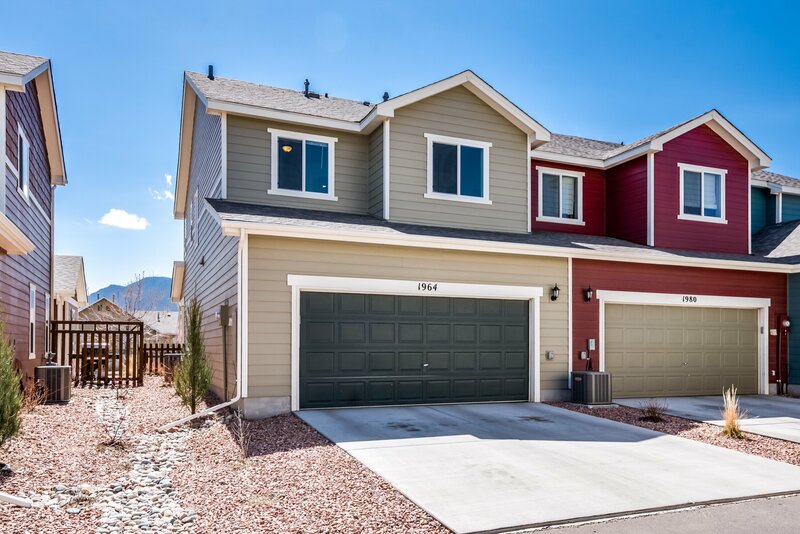 Beautiful, great view, Westside home, and under $300,000!! 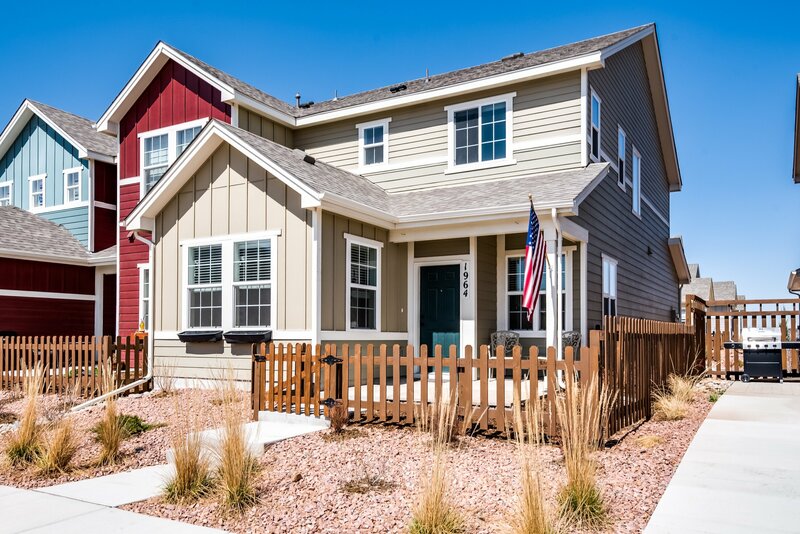 This home is a new hot market add in the Gold Hill Mesa neighborhood along the Westside of Colorado Springs! 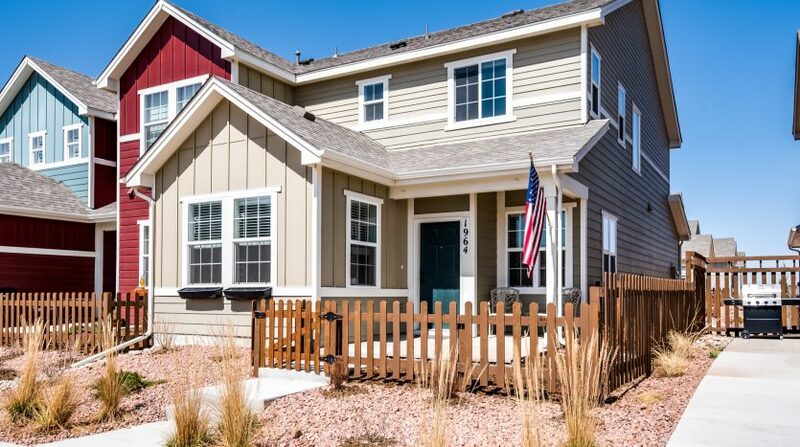 This home, built in 2016, offers 3 bedrooms and 3 bathrooms and a great set up. 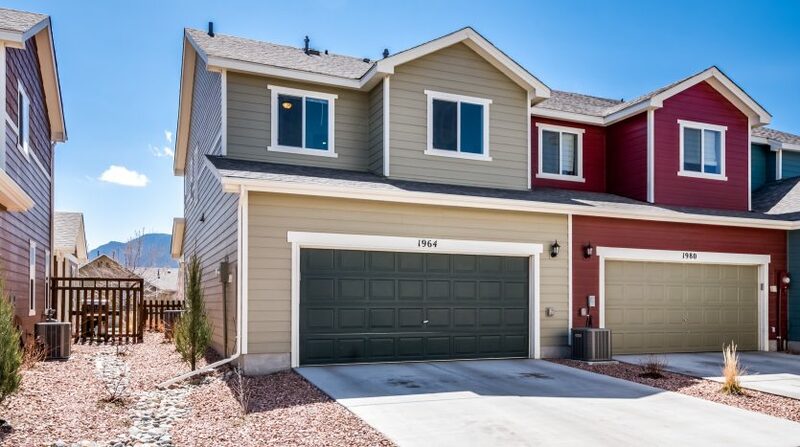 Check our this beautiful Colorado Springs Home for Sale. 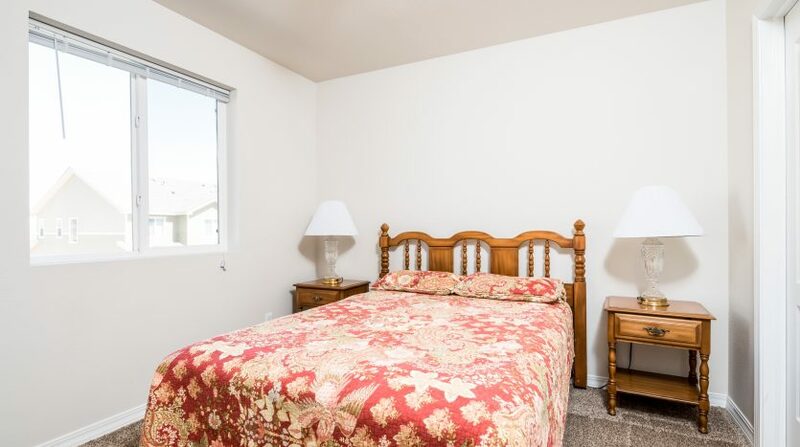 A extra large, attached 2 car garage with this property makes for easy access and plenty of storage space in 1964 Lower Gold Camp! 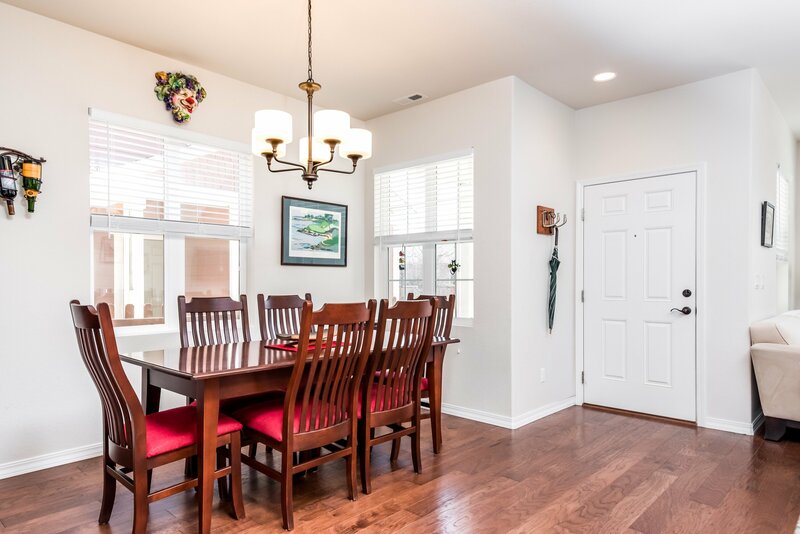 Moving to the inside, this home has a cozy and spacious living area that’s attached openly to the kitchen and dining space. 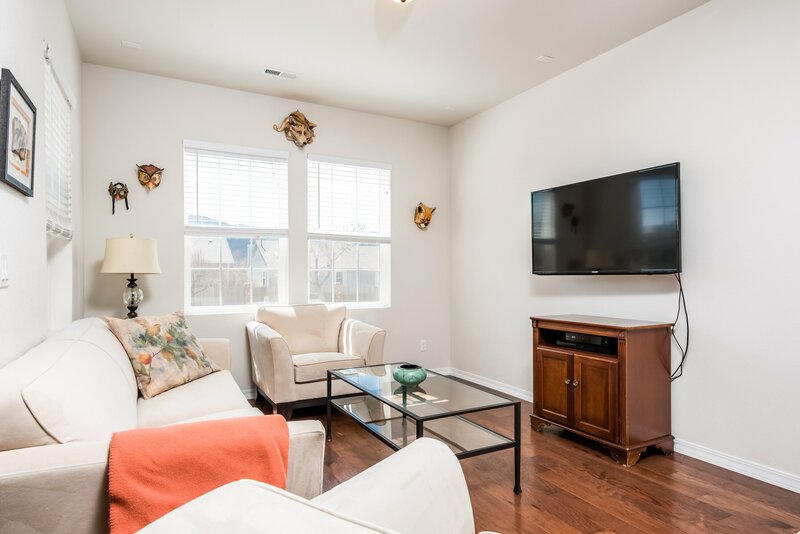 As you can see, there is plenty of room for a large television, coffee and end tables, and a full set of furniture. 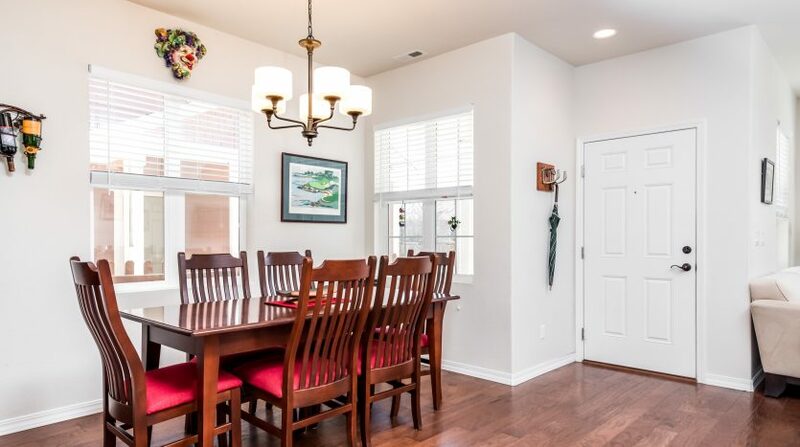 The dining space directly off of the kitchen easily seats a large dining table with room for at least 8 seating. 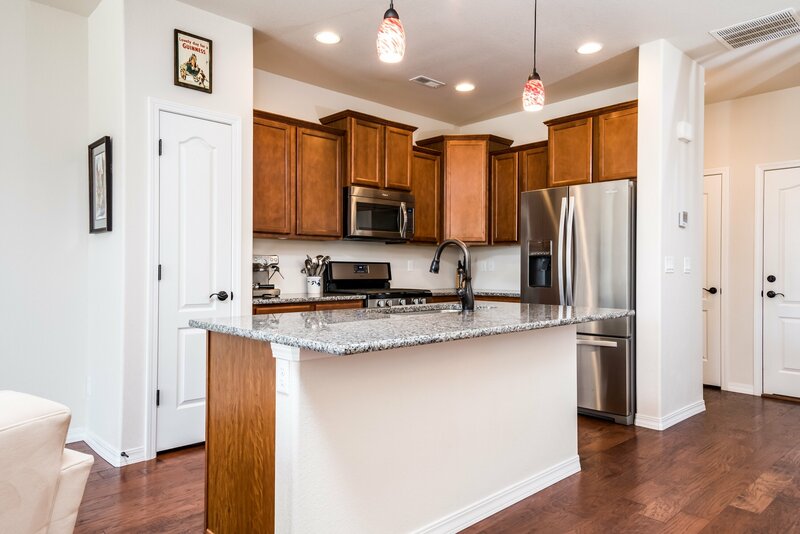 Who doesn’t love an updated kitchen!? 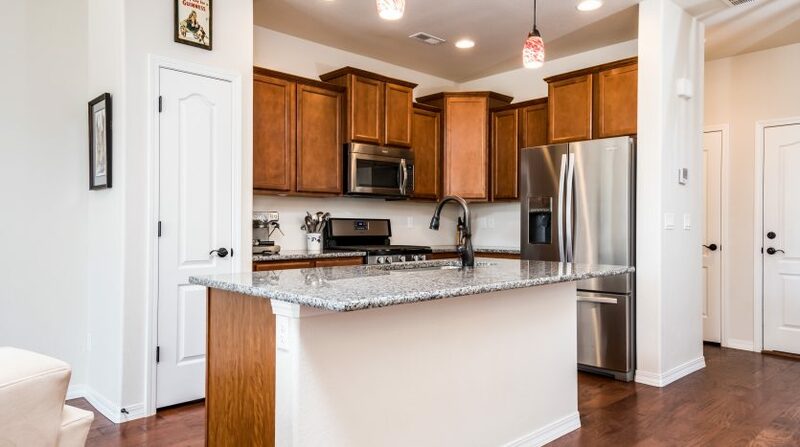 With new appliances, and an over sized island with beautiful granite, this is a great kitchen for hosting AND cooking! 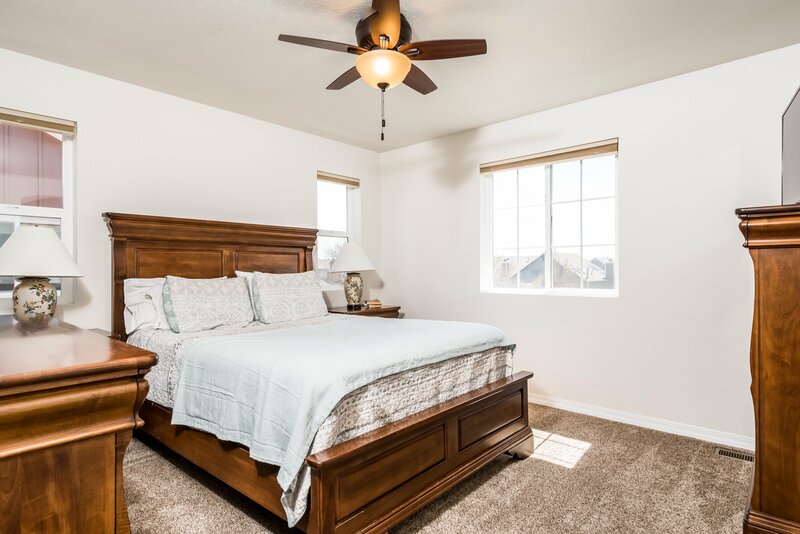 Above is the bright, open master bedroom, in this image a queen bed and full bedroom set are in the room! 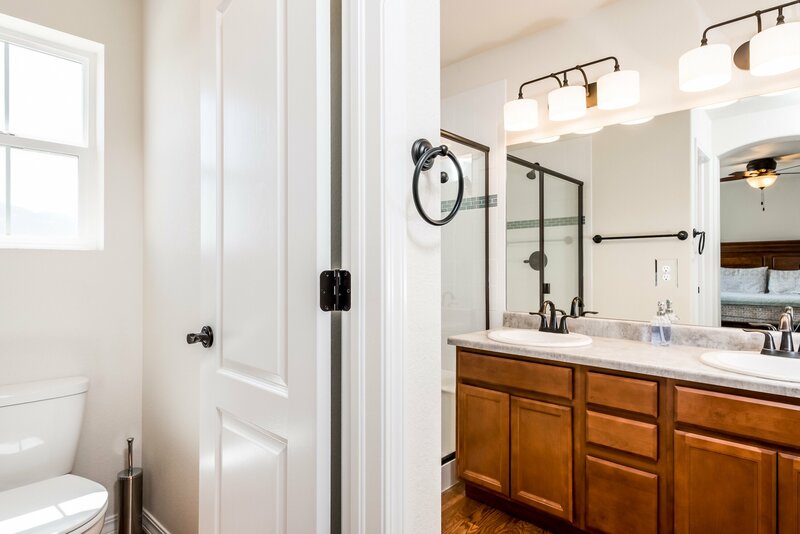 An attached master bathroom with a water closet, 2 spacious sinks and a full shower will be perfect! 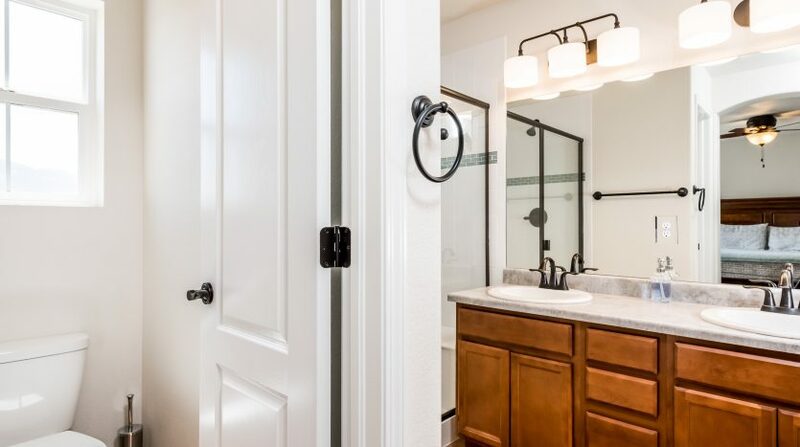 The two other bathrooms are very spacious, as well although not attached to bedrooms. 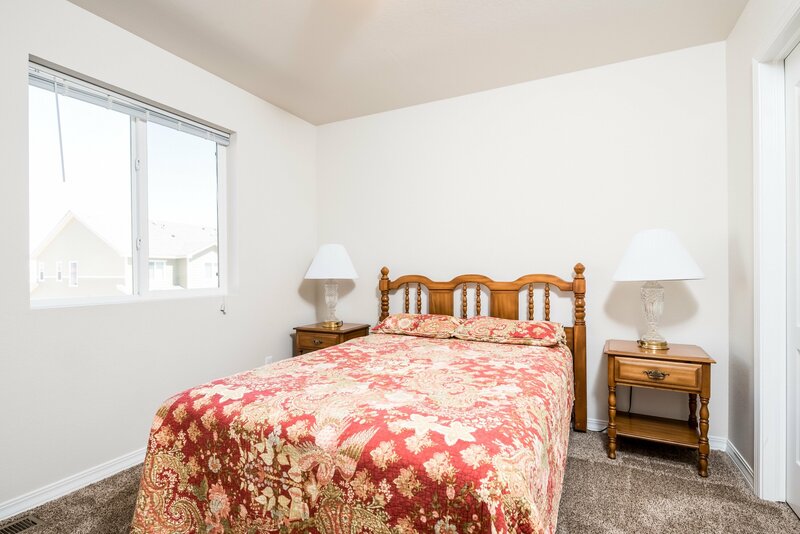 The second bedroom has plenty of space and in donned with new carpet when the home was built in 2016! 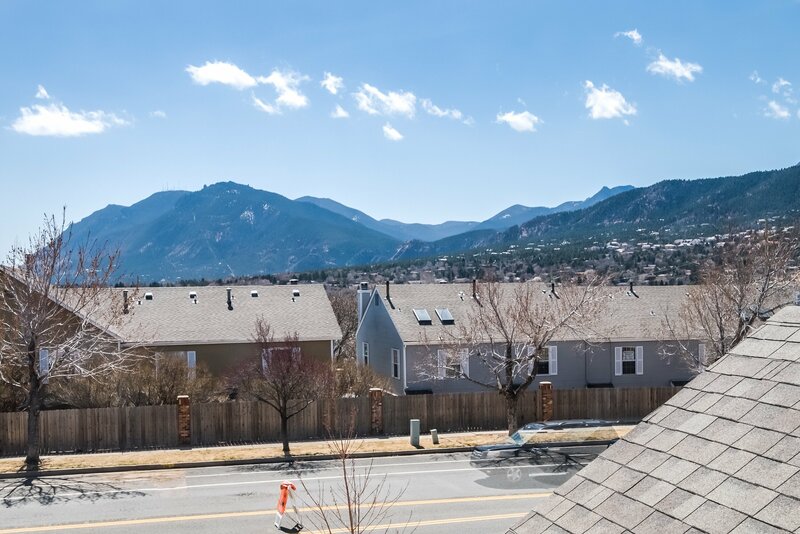 Seriously, can you beat this view from the upstairs bedrooms!? 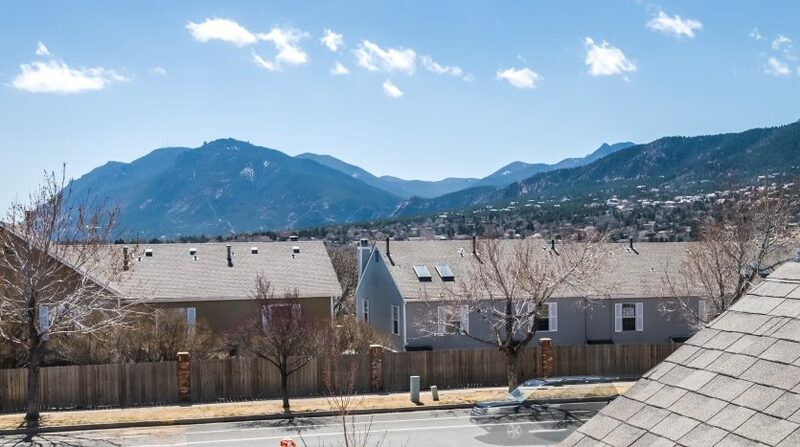 This is definitely one of the best views in Colorado Springs and listed for under $300k! 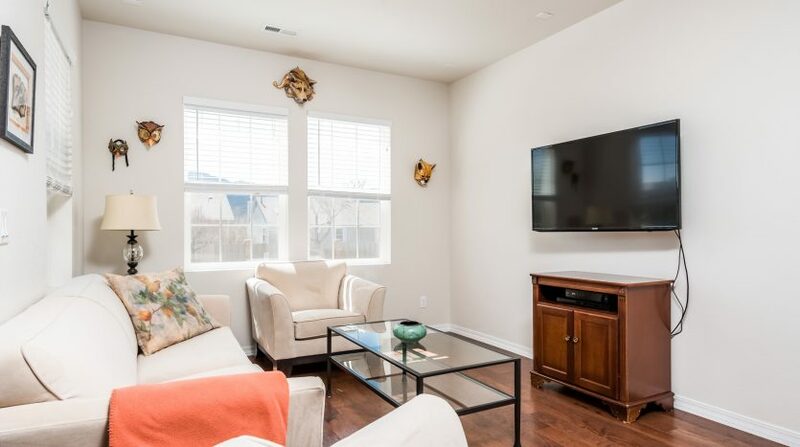 Let us show you this beautiful Westside home that is an incredible value and is a fully updated, move in ready, space!You’ll love being a part of the Gold Hill Mesa Neighborhood.  Want to see all homes for sale in this community? Look here! 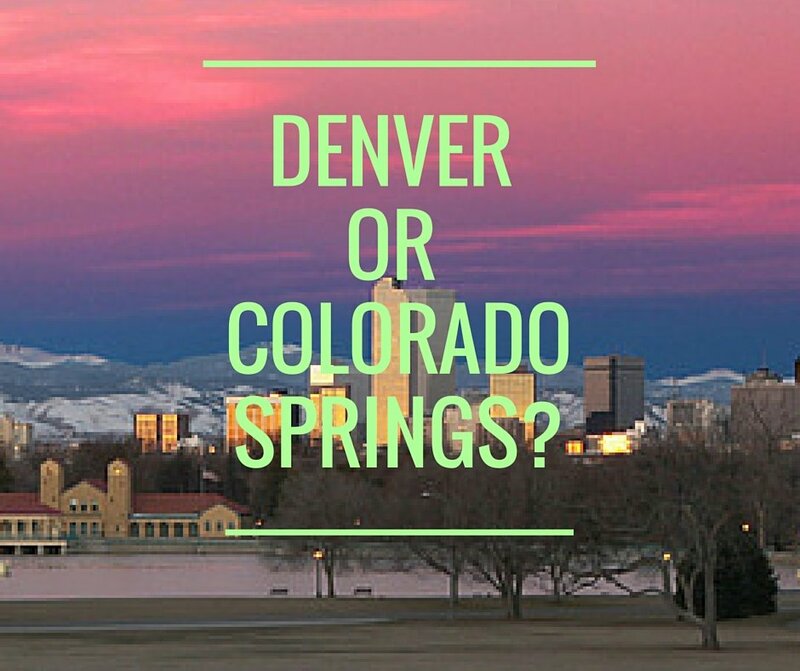 Call Colorado Springs Real Estate and check out our home site here! 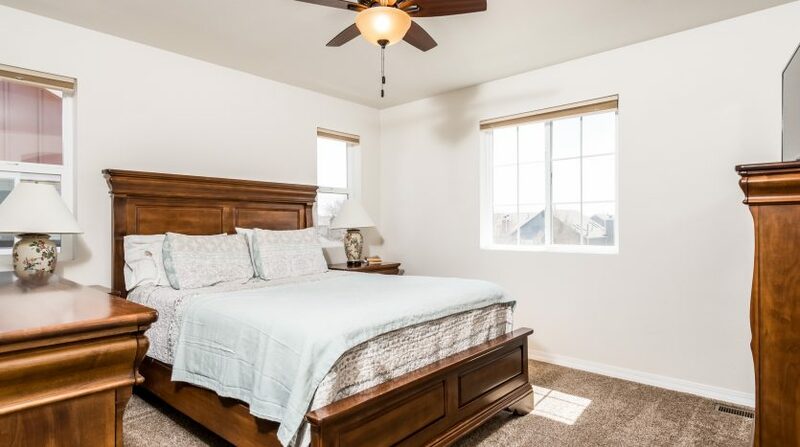 This home for sale is a MUST SEE!